WHERE: The City Sports Grille at Spare Time Northampton, 525 Pleasant St., Northampton. 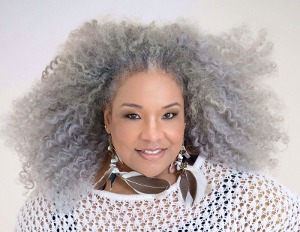 Vocalist Wanda Houston has been a prominent figure on local stages for several years now and somehow, we have never had a chance to work with her. So, by popular demand, Wanda will be leading the trio through some varied repertoire for her first appearance at the Workshop. Ms. Houston recently settled in the Berkshires and has thrilled audiences around the world with her performances in jazz, R+B and theater productions, on and off Broadway.